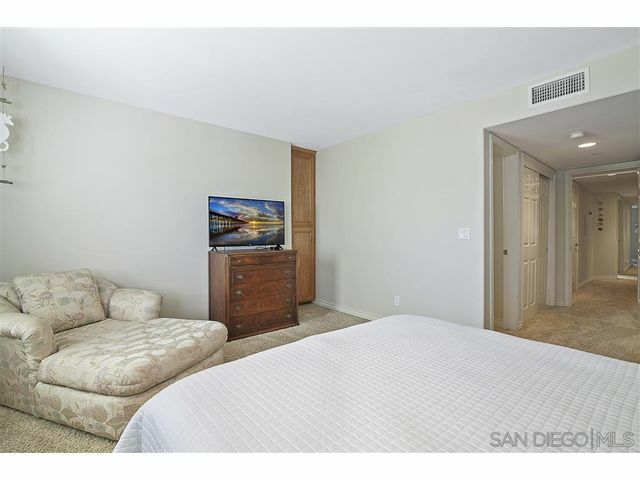 MUST SEE THIS END-UNIT GEM! 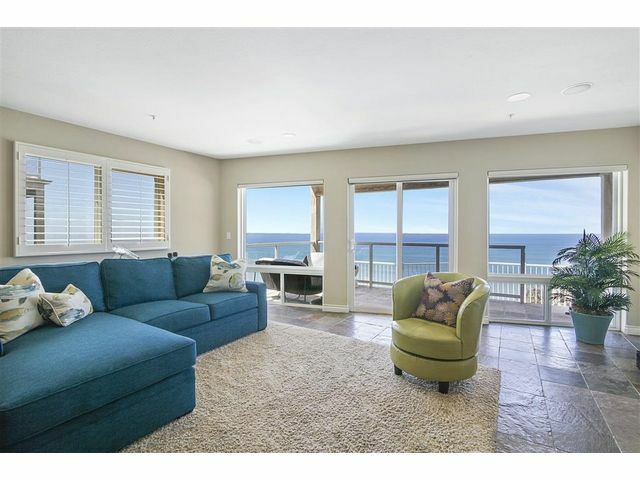 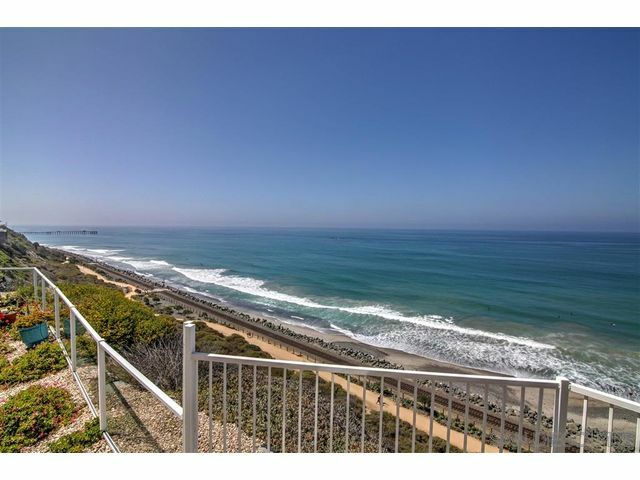 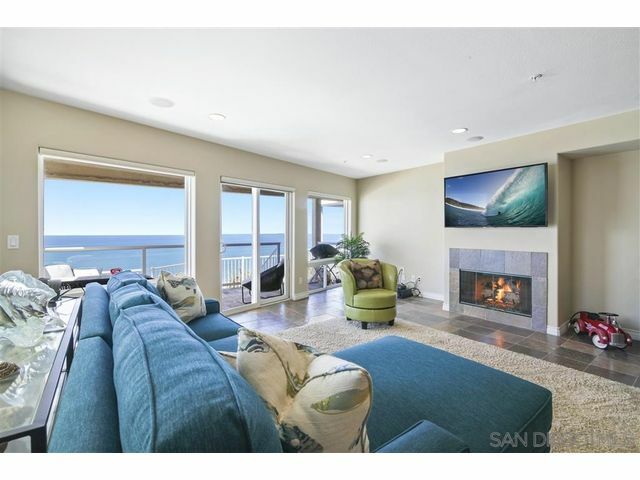 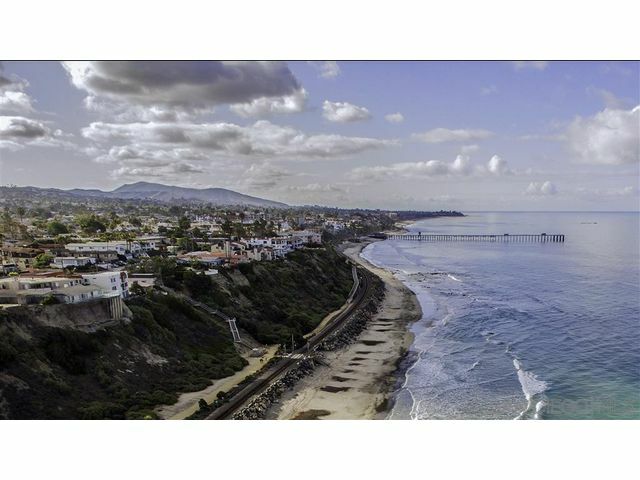 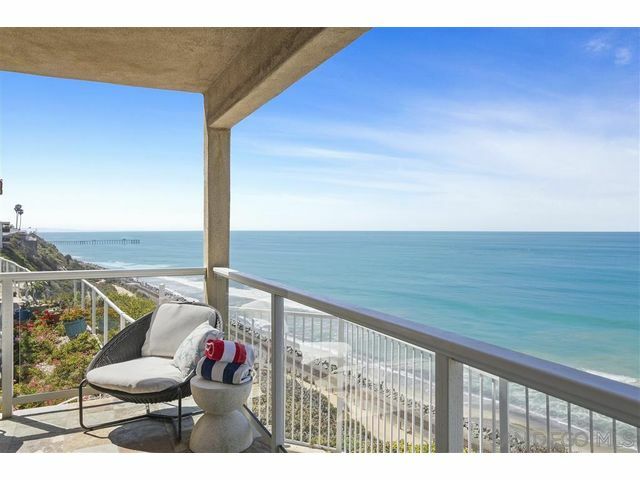 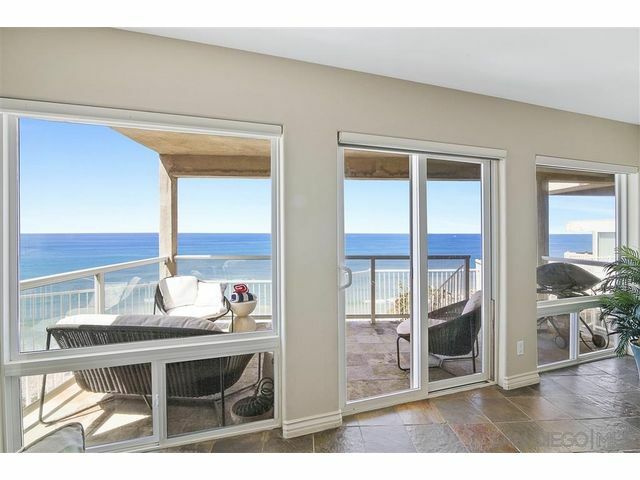 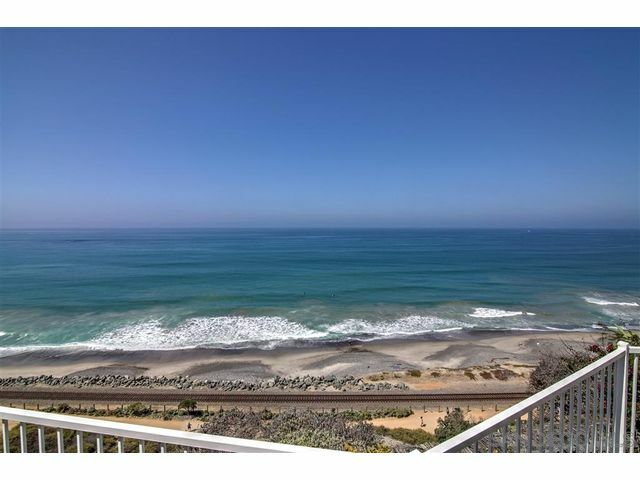 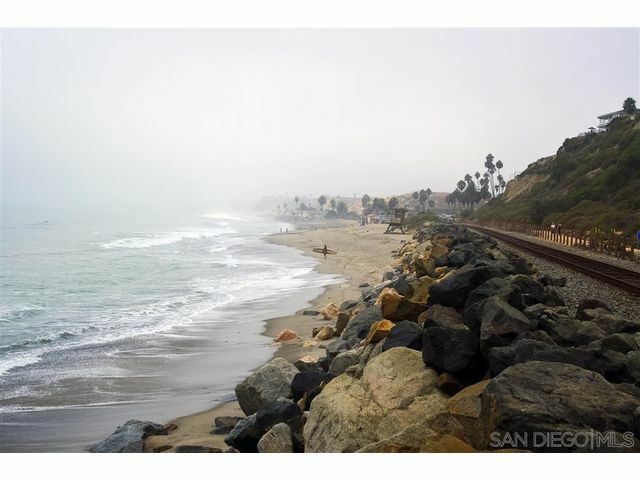 Amazing Pacific Ocean VIEWS, GREAT LOCATION!! 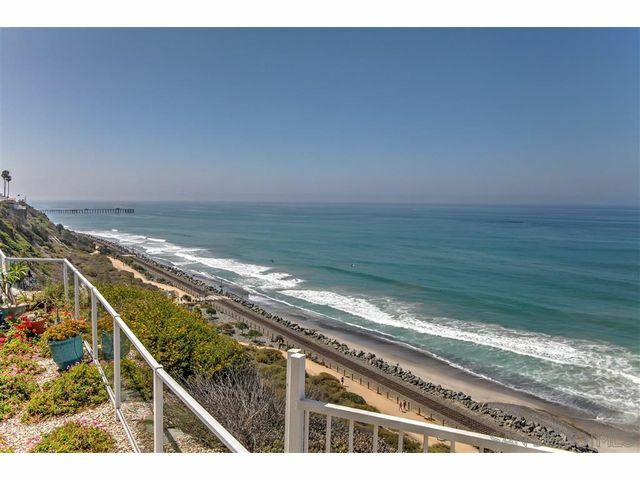 Stairs to beach down the street. 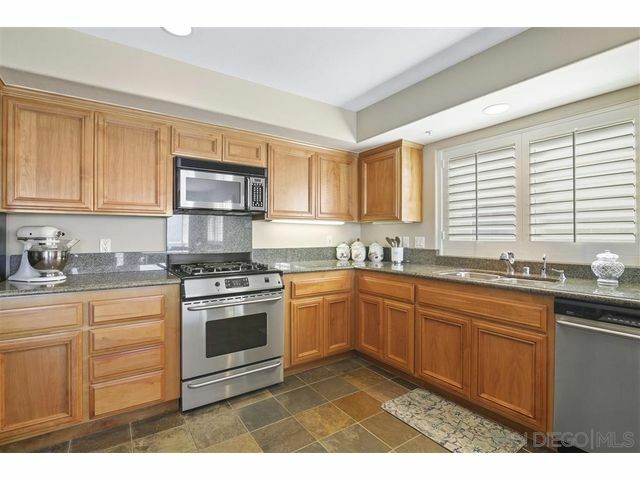 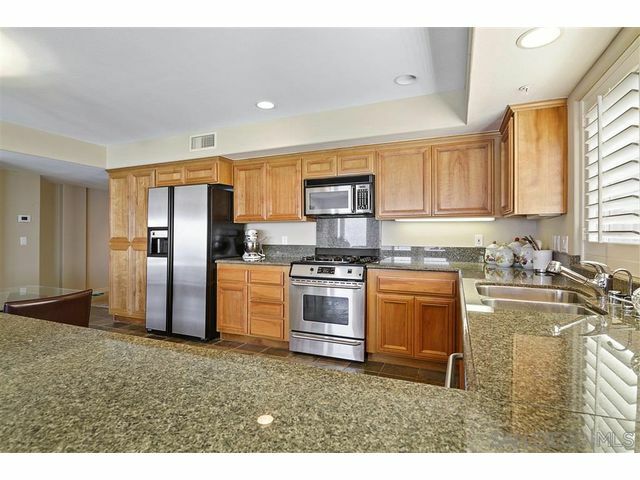 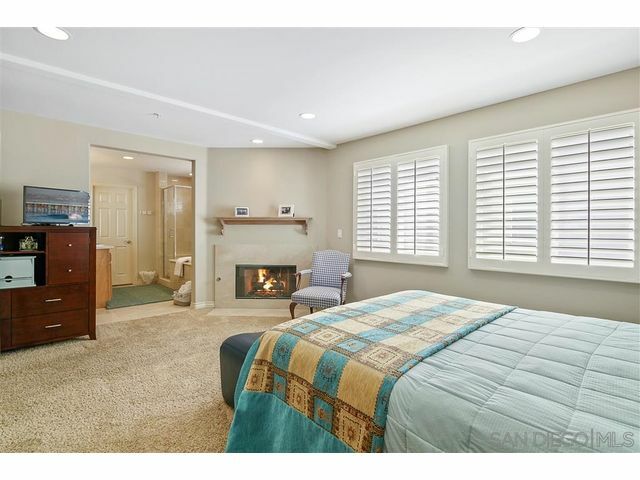 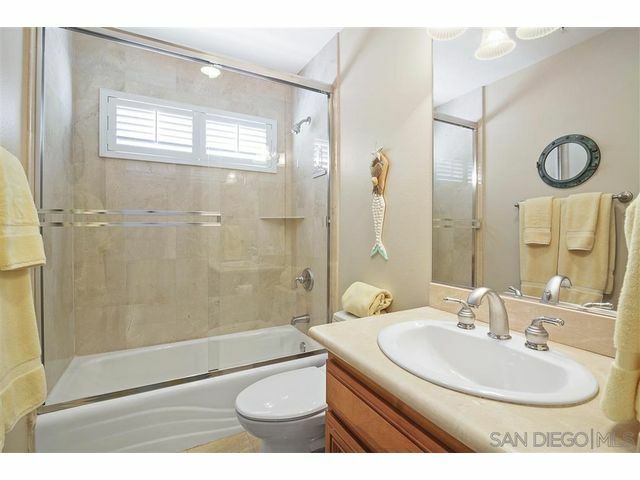 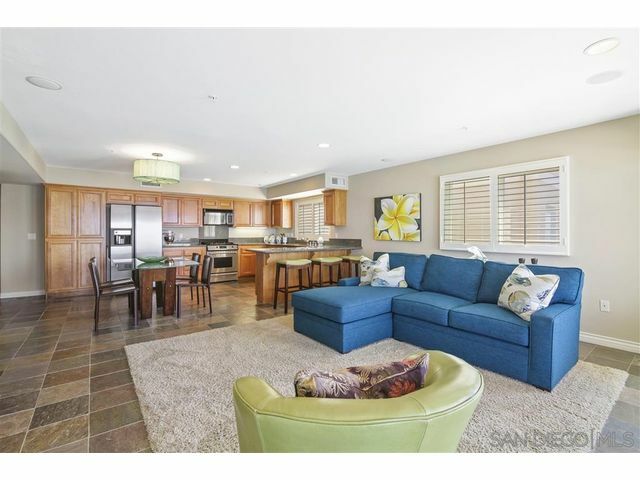 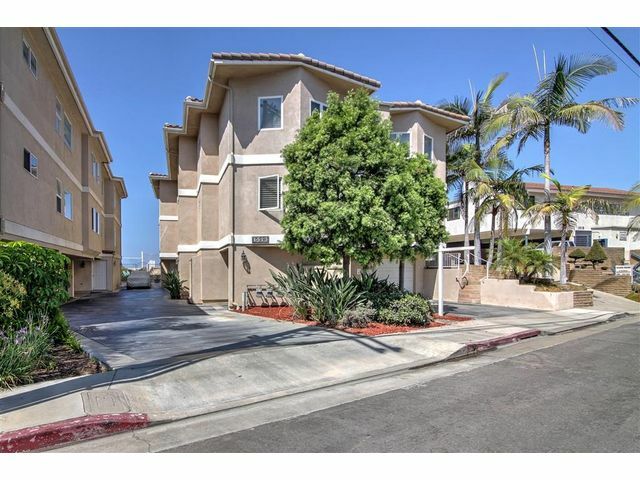 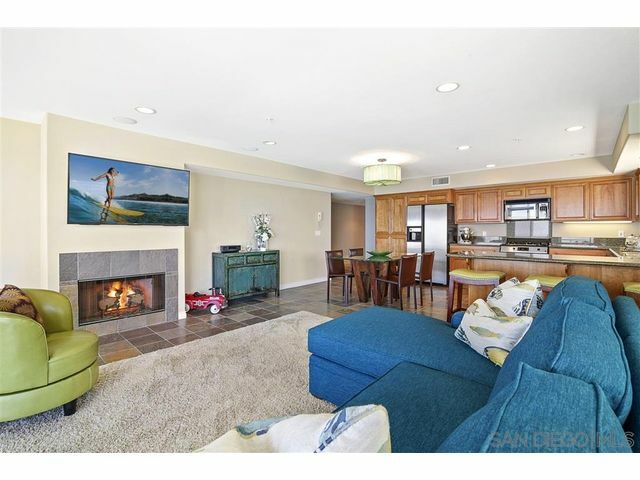 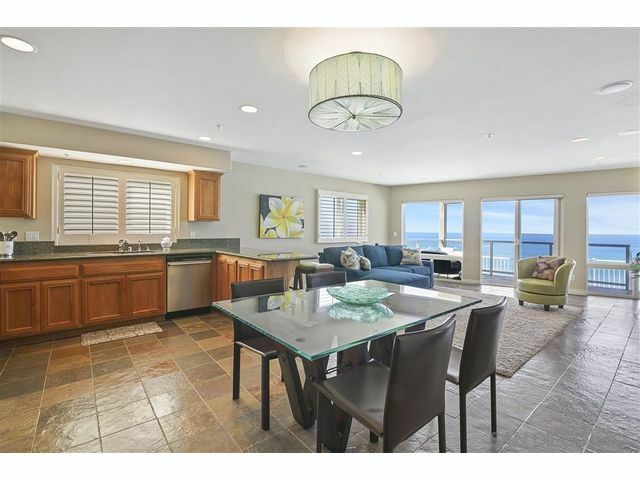 This gorgeous 2 Bedroom 2 Bath condo is in TURNKEY condition and has been completely remodeled. 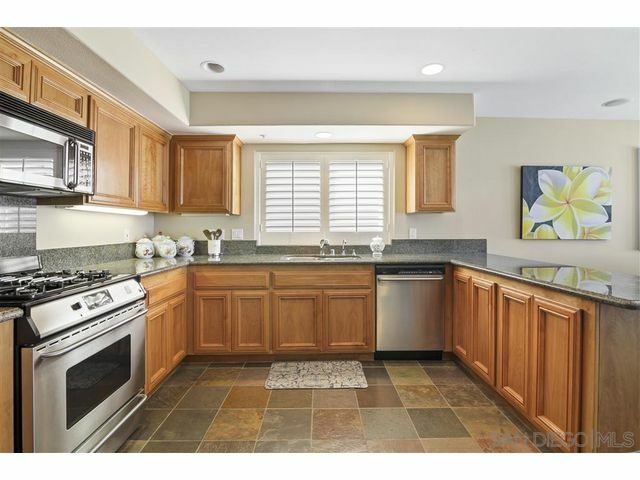 The kitchen with its high ceilings has a stainless monogram chef style range, refrigerator, a beautiful custom sink, and light grey granite counters that provide great workspace for those who enjoy cooking or entertaining with surround sound. 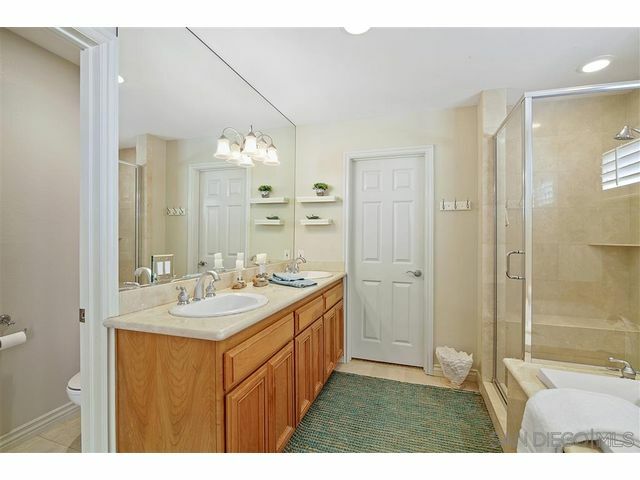 Brand NEW A/C and furnace in August 2018...newer water heater.